I am a believer that we were all amazingly designed by God and have the potential to do big things. Sometimes the body's design ends up different than it should and that's ok. These people are still special and full of untapped potential if they put their minds to it AND if they have people around them willing to go the distance and help them figure out ways to work around their disorder. Please consider sharing this ribbon to support DiGeorge Syndrome. I have a child with this disorder and it affects many aspects of her personality and health. She has a bleeding disorder, a heart defect, and immune system issues. She was diagnosed with it early in regards to her health issues, but we didn't realize how vastly it affects her day to day life until school issues became overwhelming and we took her to a psychologist. Many aspects of her personality had been 'brushed under the rug' until now. We were told by the school that she just wasn't paying attention, that she wasn't trying hard enough, that she didn't care, that she JUST needed to study/practice more. Many people were under the impression that she was just being difficult. Things use to be very confusing and frustrating until we realized that it all boils down to her DiGeorge syndrome. Thanks to the psychologist who actually took the time to research this disorder, we now know whats really going on. She's not being difficult- its the way her mind and skills have developed due to the affects of the Di George syndrome. Now people are starting to realize that she can't just learn her way out of this. She has to be taught how to cope with and work around the underlying problem before she can... diagram a sentence or solve a math problem, for example. All the practice sheets, and all the 'reteaching' in the world can't help you if you are having problems processing what you are being asked to do in the first place. Tie in short term memory issues, sensory issues, attention issues, (among other things) and it is no wonder she's had so many problems in school. I would like to point this out something else out though. Even though she has these issues she STILL has the potential to do big things; IF we can help her figure out how to work around the root of the problem first. She loves music. She may not be able to handle the faster pieces because of her processing deficiencies, but she can still play the flute and even keep up during the slower pieces. She's really responsible about keeping things tidy and she is really well behaved. She even wants to be a teacher when she gets older! Her bleeding disorder has taken her to dangerously low levels, and still she kept trucking on till we dragged her in to be treated. Without a blood test, you would have never known because she learned to cope with it and work around it so well. She even has a high pain tolerance. When she was 11 she had her second open heart surgery, two days afterward she was up and walking, trying to ignore the fact that she had just had major surgery! The child who was once labeled as 'failure to thrive' and given a shortened life expectancy has now reached her teens! Never give up! Always keep exploring and never stop reaching for the stars! Parents of children with this disorder have to be constant advocates. Their children may look as though there is very little different about them, but the disorder can affect everything. 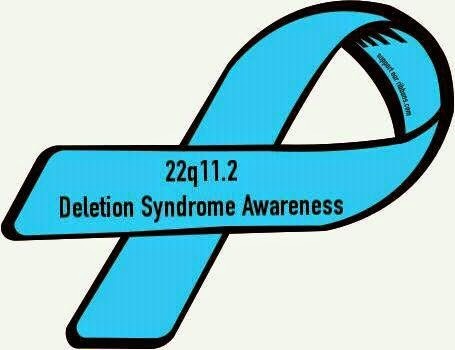 For a breakdown of this disorder, visit 22q112-deletion-syndrome page on the Genetics Home Reference website. If you or a loved one has this disorder I would love to connect with you. 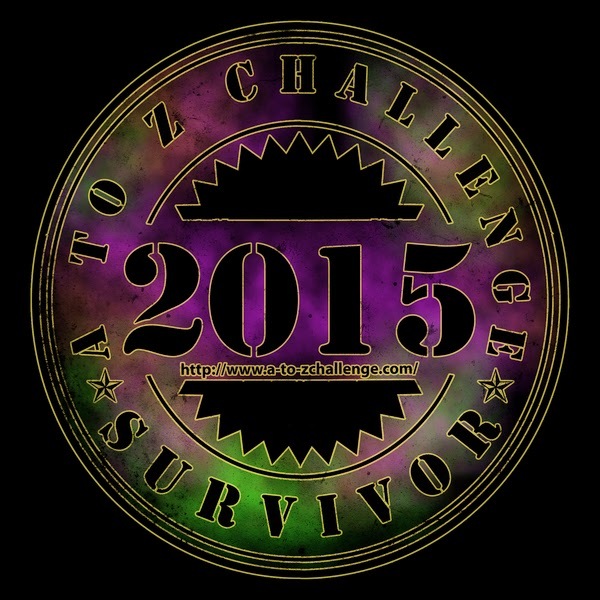 Do you have an 'overcoming the odds' story about you or someone you know that you'd like to share? Tell us about it here or message me if you'd like to feature your story on my blog!